Do You Have a Beautiful Bod or What? 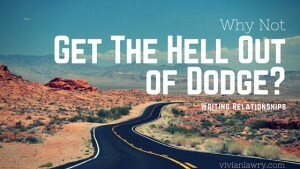 Writing Relationships: Why Not Get the Hell Out of Dodge? 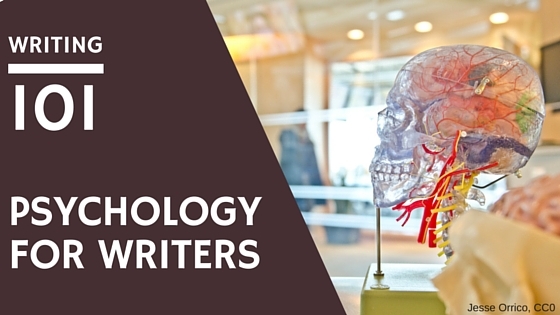 Want to be published? 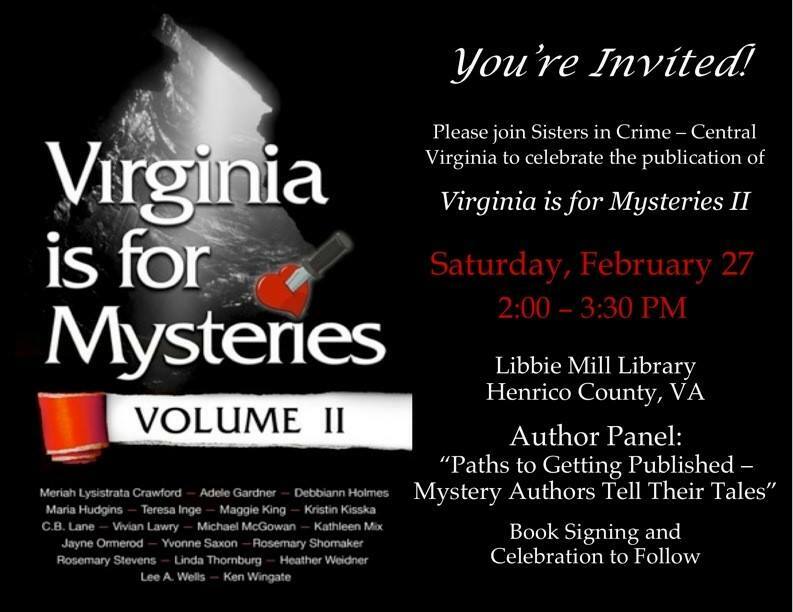 Join Sisters in Crime at the Libbie Mill Library on Saturday, February 27, 2016, for “Paths to Getting Published–Mystery Authors Tell Their Tales.” A book signing and celebration of the publication of Virginia is for Mysteries II will follow. Virginia is for Mysteries: Volume II is out! Virginia Is For Mysteries, Volume II Launch: A Good Time Was Had By All! Thank you for the great posts! 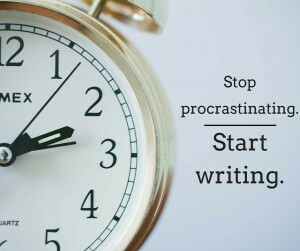 Start Celebrating National Poetry Month! Mysteries, Thrillers, etc., etc., etc. 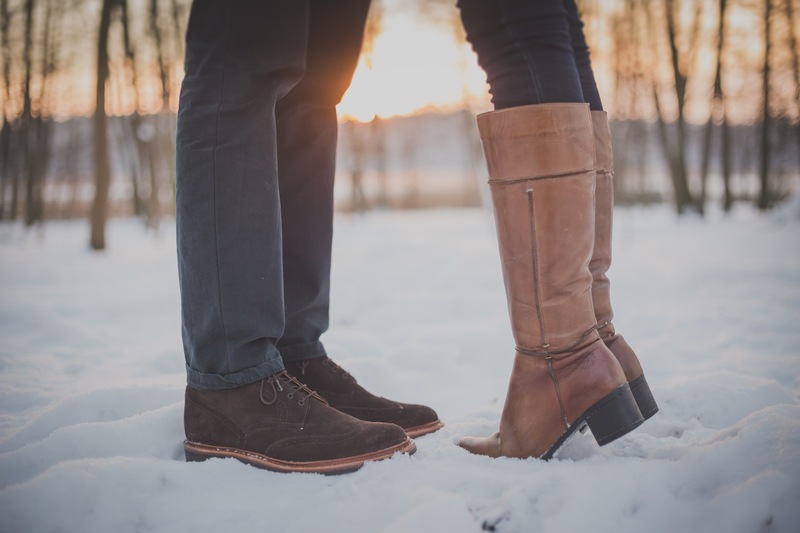 Copyright © 2019 Vivian Lawry.